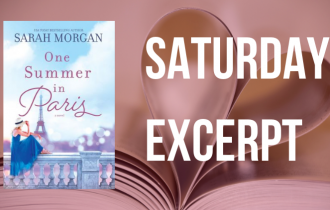 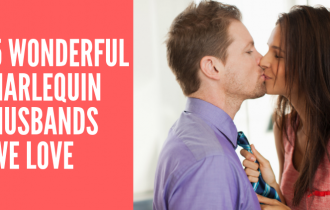 It’s easy to fall in love with a Harlequin hero—their chivalry, their sensitivity, their courage, their strength—but it’s hard to say goodbye to a passionate protagonist, even when we’ve seen him safely to his Happily Ever After. 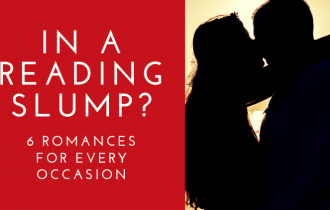 Happily for us, these five contemporary romance series feature the kind of hero we can’t get enough of—and we don’t have to. 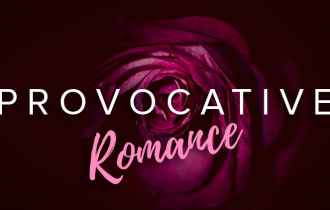 Find the kind of hero you’re looking for, whether dashing and daring, strong and sensitive, cunning and courageous—or a little bit of all three—and follow him (or someone like him) through two, four or even more books in these series that you’ll be glad you discovered. 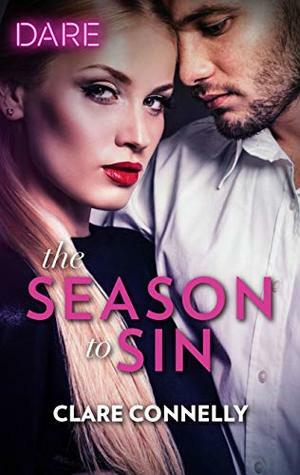 If you want a hero who is passionate, daring and won’t play by the rules, check out the Christmas Seductions series by Clare Connelly. 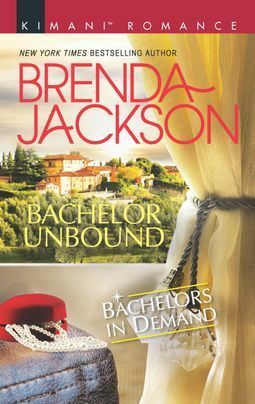 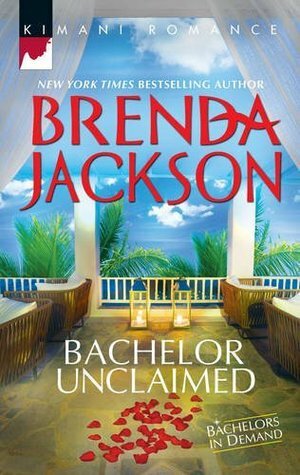 If you want a hero who is unabashedly ambitious, charismatic and a little elusive, you’ll want to read Bachelors in Demand series by Brenda Jackson. 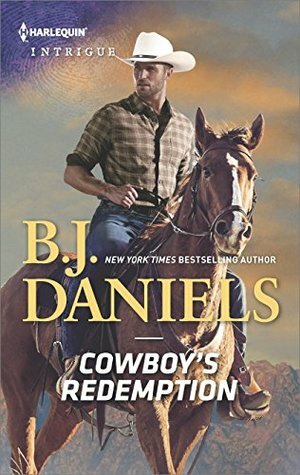 If you want a hero who is a rugged, dependable renegade, pick up The Montana Cahills series by B.J. 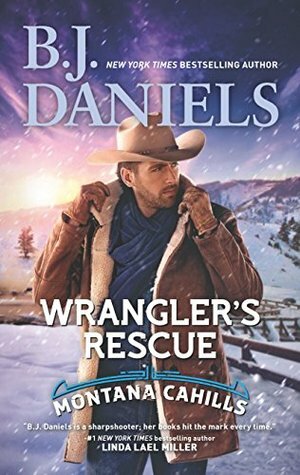 Daniels. 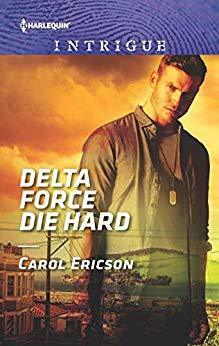 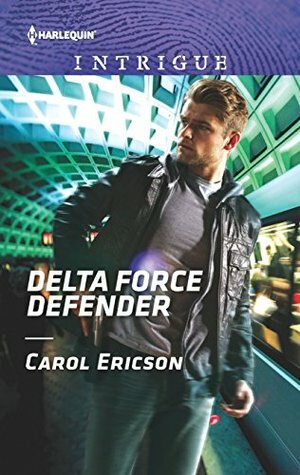 If you want a hero who’s courageous, determined and not afraid to take chances, you’ll want to meet the men of Red, White and Built: Pumped Up by Carol Ericson. 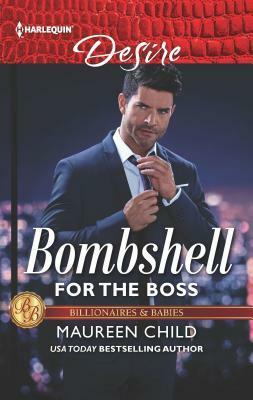 If you want a hero who is rich, clever and might just be ready to settle down, start reading the Billionaires and Babies series. 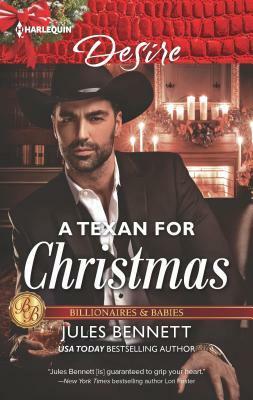 Are you ready for a great series featuring a Harlequin Hero? 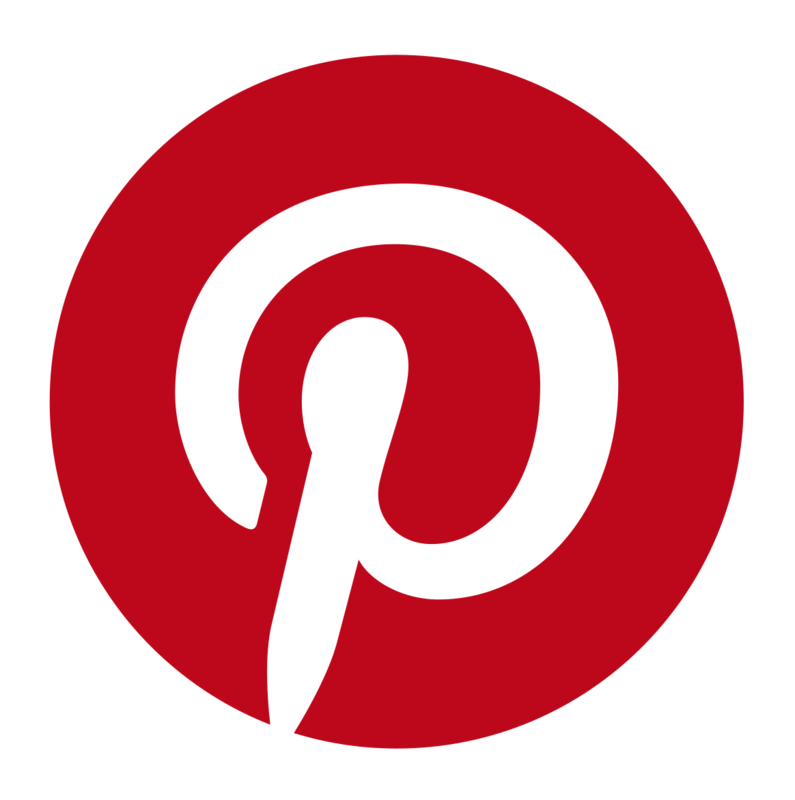 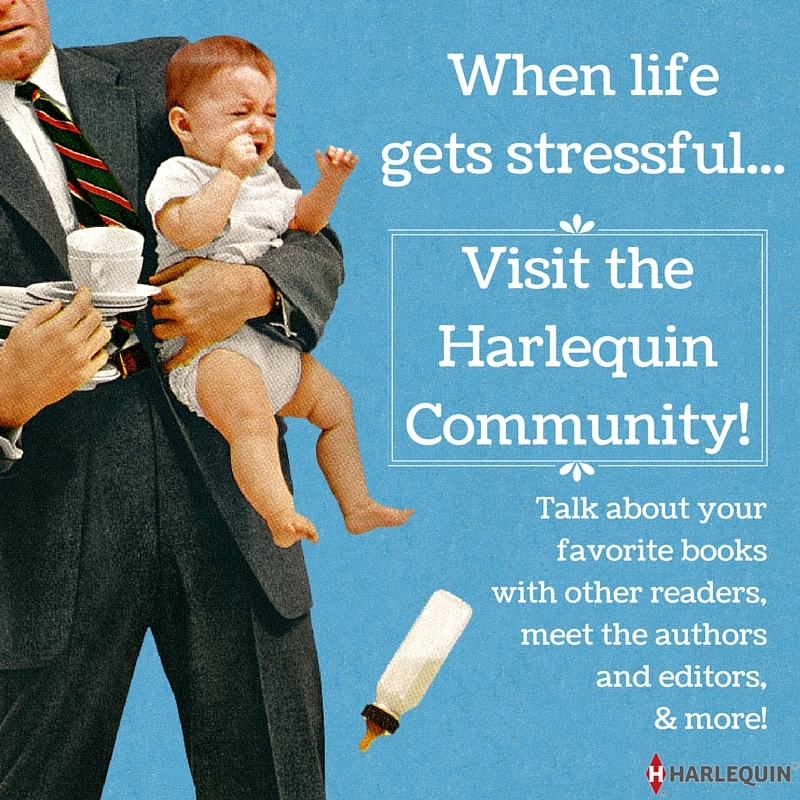 Let us know your thoughts in the comments! 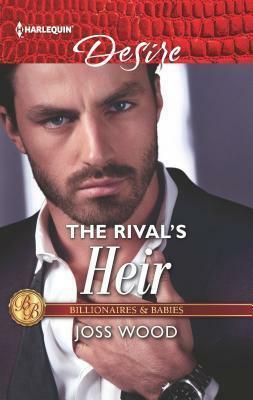 I LOVE the Billionaires and Babies miniseries from Harlequin Desire!